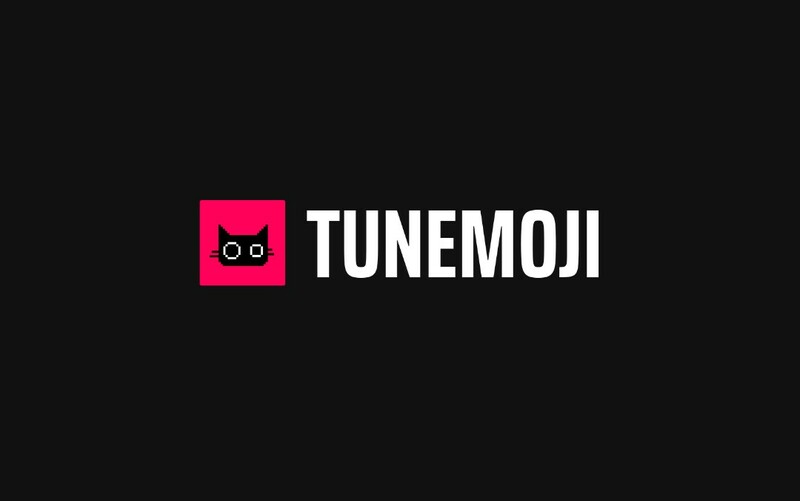 - TuneMoji, a simple mobile app that adds tunes (sounds and music) to Gif you send to people. - Chatting has never been this fun and relaxing. - Works virtually with all social and instant messaging apps installed in your device. Alright guys, i've been using the tunemoji mobile app for a few weeks now, of course i stumbled on it in Google Play Store coincidentally, and trust me, since then it has been fun and laughter all the way. 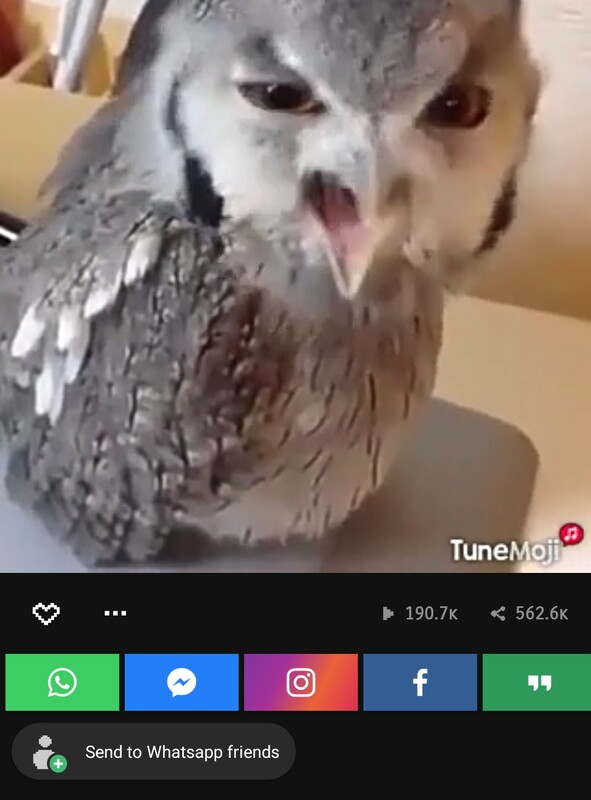 It is a simple mobile app that adds some music and sounds to the gifs you send to people. 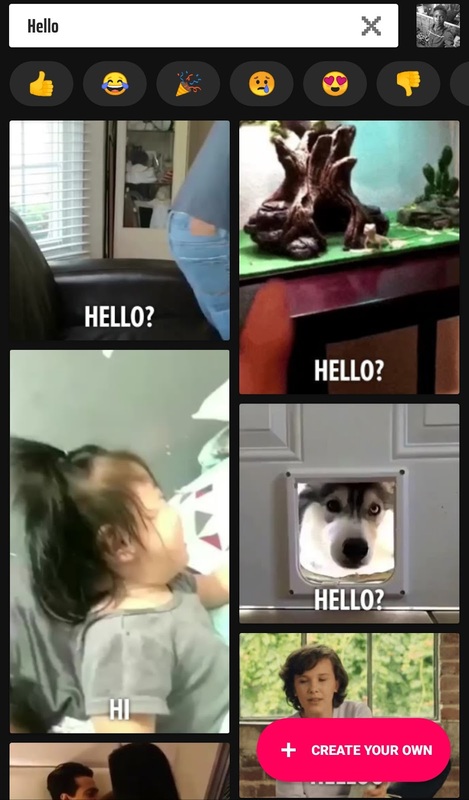 Like when you type "Hello, it automatically suggests fun gifs for you of anything that relates to Hello, with some sounds or music in them. Check the short 30secs video below. So opening the app, it takes you to the home screen, where it gives you quick suggestions of some gifs, then you can use the quick search bar at the top to search for whichever one you are looking for, or by just tapping on any of the emoji up there. When you select the gif of your choice, there are social media share buttons made available for quick and easy sharing. So the app is currently available for free on Google Play Store, which means you can download it right away from below. So folks, that is pretty much everything we have for today concerning the TuneMoji mobile app. Please leave us a comment in the comments section below, and don't forget to support us by sharing this article, and subscribe to our newsletter.